The business could either be sold in its entirety or in chunks. 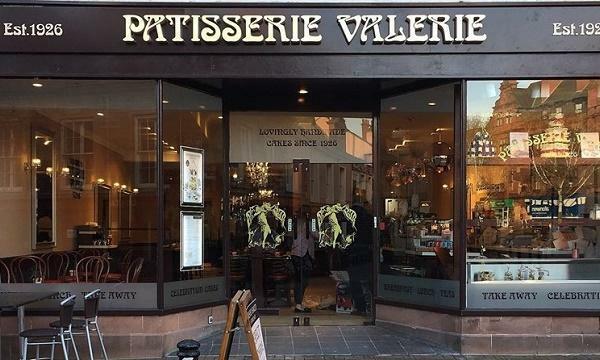 The Times reports that "about 100 parties and individuals" were in the running to buy Patisserie Valerie after the deadline for bids for the embattled café chain expired. A source of the publication says the business "could be sold in its entirety or be broken up into chunks". 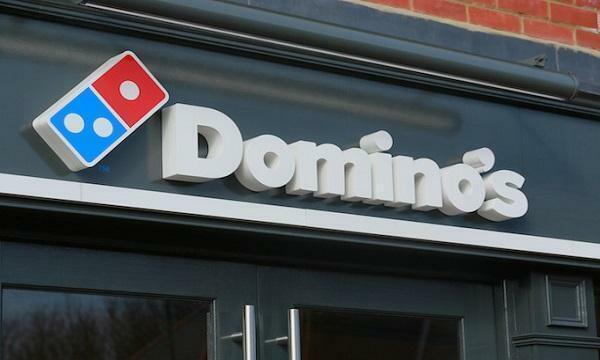 Patisserie Valerie parent company Patisserie Holdings previously announced that they have fell under administration, appointing KPMG as administrators. 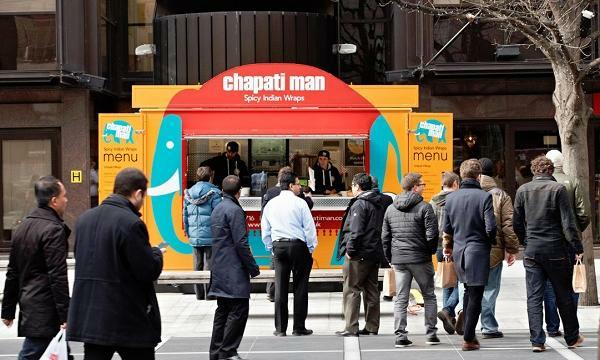 The chain has since closed 71 of its outlets. The company made headlines last October 2018 when they discovered accounting regularities totalling up to £9.7 million. Patisserie Holdings chairman Luke Johnson provided £20 million in loans. Most recently, he also gave another £3 million when the company collapsed to help provide employees’ wages for January.